There are many rappers that truly capture the spirit of what Hip Hop is all about, and some who go above and beyond the essence. 2Pac would fit both of these. While the legend has been gone for 20 years, his music and legacy seems to live on strongly and many are still being inspired by the young legend who left us far too early. One element that Pac excelled at was his ability to craft amazing songs. His songwriting skills were top notch, and one of the most important things about Pac was his knack for catchy hooks and infectious music. With that being said, today, I wanted to take a look at the 9 greatest singles of his career. Not the most popular, not the biggest single on the charts, but his BEST singles, the songs that had the best quality. 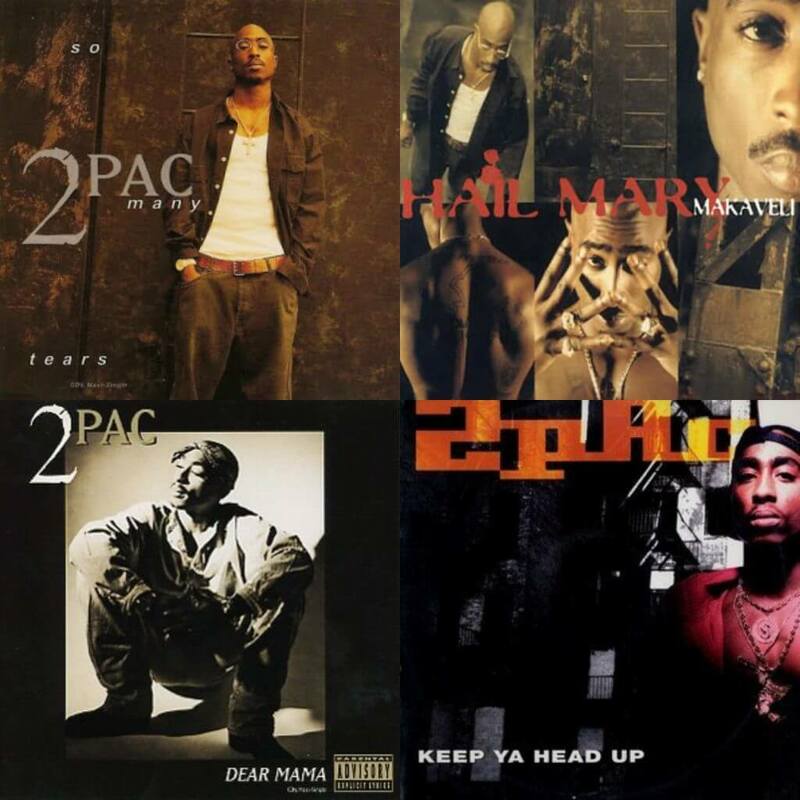 Pac released 44 singles in his career, but to be fair, we will only list singles that were released before his death. Which singles crack our top 10? Read on and find out. You might be surprised. You might be shocked. One of his biggest singles and his first single released after he returned home from jail, this song is honestly just good. It’s a classic for the impact it had and how iconic the hook was, but let’s be real: it’s not the best Pac single or even close. The funky production from Dre alongside the vocoder hook and the opening verse from Dre himself set the tone until Pac comes on and demolished the entire track. I had to include this track on the list as it is an important single, but to be honest, it’s not even close to touching the top spot or the top 5. 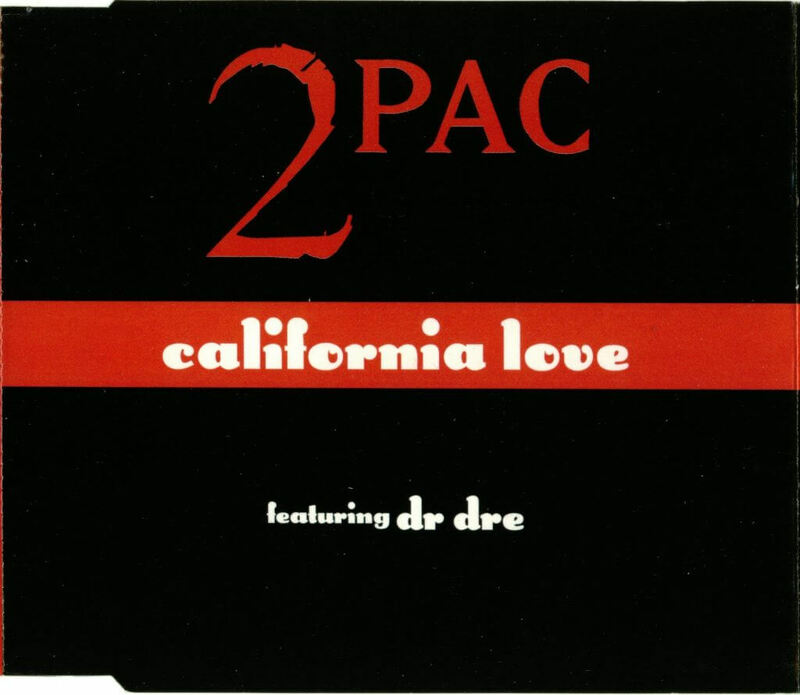 Is “California Love” a classic? Yes. Does Pac have better singles and songs? Yes. Let’s look at the rest. This Daz produced banger was essentially controversial at the time it dropped and for good reason. The video took shots at Biggie and Puffy and the Bad Boy family, while Snoop and Pac rapped about their court cases and their infamous lifestyles. 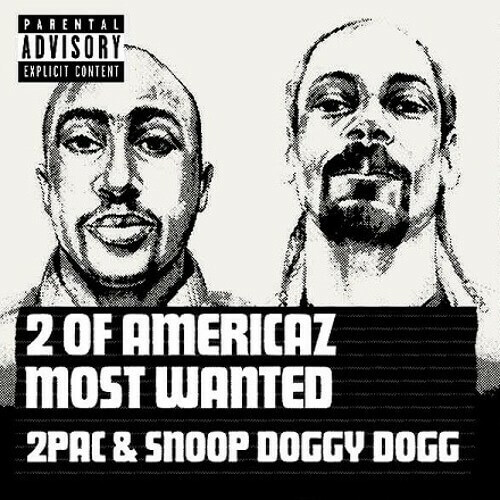 The song to me is the better of the two singles with features, as Pac and Snoop have more musical chemistry than Dre and Pac. I would have loved to see a Pac and Snoop joint album during the prime of Death Row. It would have been epic I’m sure. This song is their best collaboration overall and it’s a true classic. I remember the first time I heard this song. I was blown away. It was one of those songs that hit you instantly as the piano sample from Debarge’s “A Dream” brings this song to life amazingly. The drum pattern from Daz accompanies the piano and creates a somber yet smooth listen. 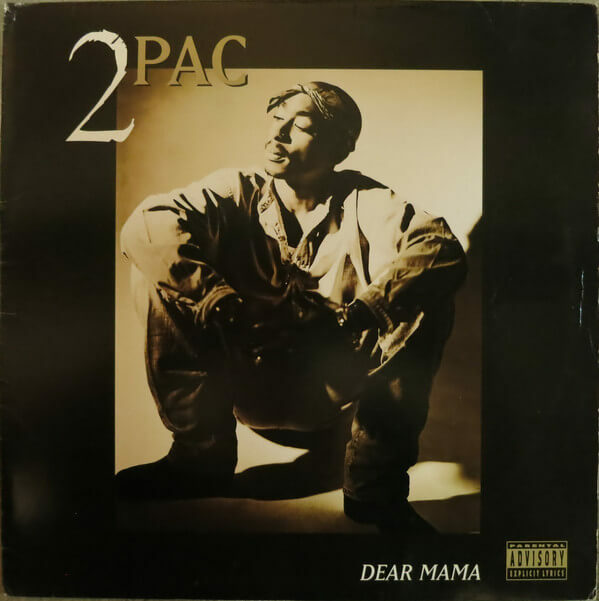 Pac delivers on the verses along with an iconic hook that is simply the title of the song (with Danny Boy harmonizing it as well). 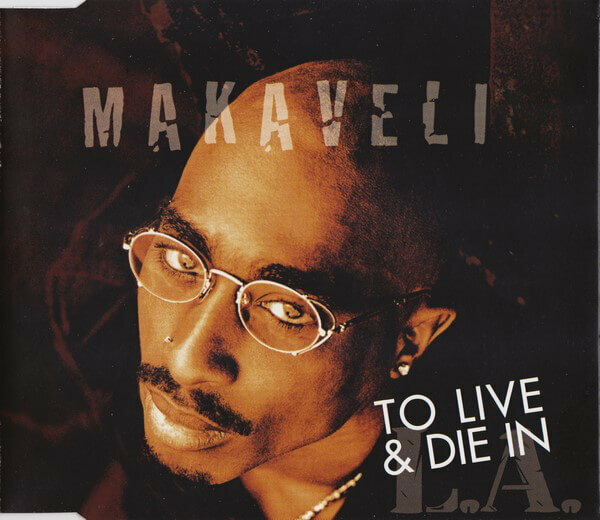 The music video made the song ever greater, as it led many to believe that Pac was perhaps still alive due to the video releasing weeks after his death. Outside of that, this is just a great song and to me, it’s definitely one of the better 2Pac singles. I could have put this higher honestly, but the other singles are just a bit more powerful. Still, this is an undisputed classic. The reality of this song is that it was the true introduction for many to Pac. With the underrated Dave Hollister featured on the iconic hook, this single sounds exactly like early 90’s Hip Hop, courtesy of the melodic yet booming production from The Underground Railroad and Deion Evans. Pac weaves through a story about a young girl who is a mother that can’t support her child the way she needs to. It was a conscious effort by Pac and at the time, teen pregnancy was an epidemic at the time. 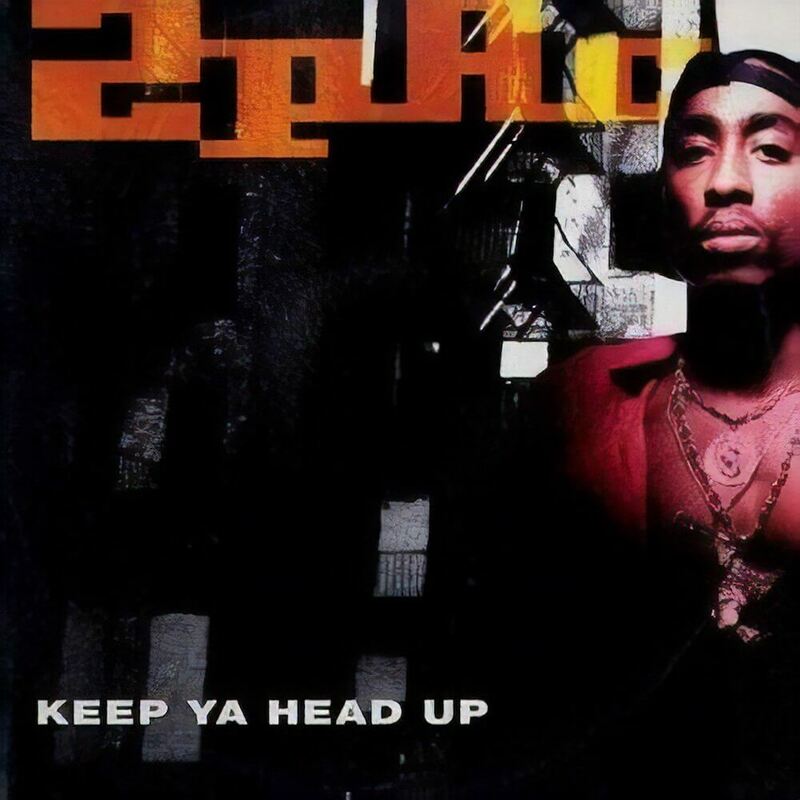 The song was powerful and opened eyes in a major way, making this the first single from Pac and the beginning of one of the greatest careers in hip hop ever. For that, and for being one of the best storytelling songs in Hip Hop, this makes the list for sure. I thought about putting “Toss It Up” and “How Do You Want It” on this list, but those songs are fun. They aren’t high quality singles IMO, and although I love them, they don’t compare to this track or the others. You might be surprised to see this song, but honestly, it’s one of the smoothest tracks in Pac’s catalog. With a sample of the classic “Do Me, Baby” by Prince, the QDIII produced track flows beautifully. Pac coasts over the track with his verses while Val Young sings the hook. The video was one of the more chill music videos from Pac during his Death Row time, as it is simply him riding through LA and enjoying the atmosphere. In the midst of all of his aggression and beef at Death Row, Pac still made sure to drop a single that was equal parts reflective and fun. It is amazing. Whenever this song comes on, I instantly vibe to it. It’s a favorite of mine and it’s just a true feel good song somehow. 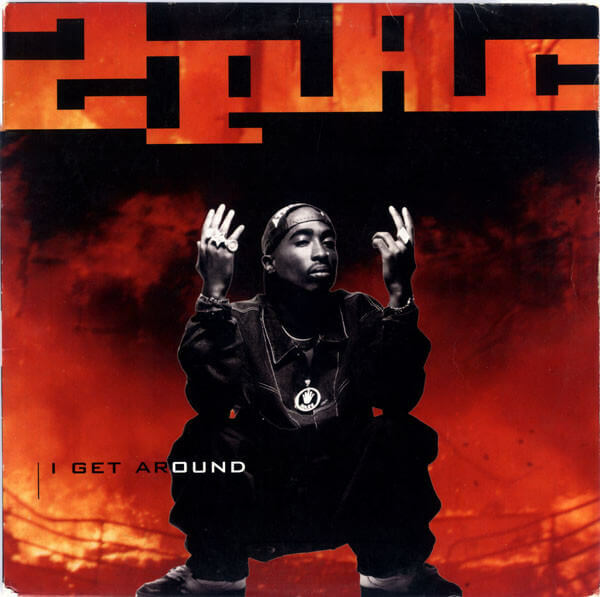 The production grabs your attention, as Shock G provides a very smooth bouncy beat that allows Pac to talk about his dealings and trysts with the many women he encounters. In addition to the single being one of Pac’s best and most popular, the music video is one of the greatest videos ever, which only adds to the legacy of this song. Some might think having this song in the top 5 is shocking, but “I Get Around” is one of the greatest singles of the early-mid 90’s in Hip Hop, so naturally it would be here on the list. The song that really put Pac on the forefront as a voice for the community. Sure, his debut album flirted with that idea very clearly, but it was this song that put him over the edge. Utilizing samples from Zapp and The Five Stairsteps and Dave Hollister on the hook yet again, this DJ Daryl produced track spoke out against wars, poverty, and the treatment of black women in the world. Some of his most infamous lines come from this song, and the amount of positivity within the verses really drove the message home. This might be the most soulful Pac single of them all honestly. I have heard people speak negatively about this song and I honestly don’t understand why. It’s the most raw song that is dedicated to someone’s mother and the way Pac executed it is truly underrated. He speaks of his mother’s issues, her strength, and how much he appreciates her. His imperfect relationship with his mother is well stated here, but he still manages to paint a wonderful picture of her and that’s what makes the song so special. 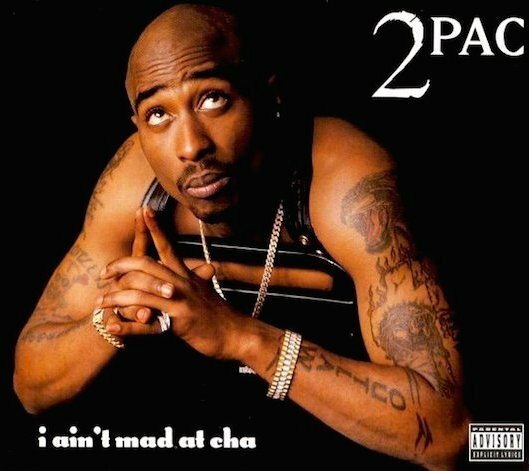 Released when he was in jail, the single took off and became extremely successful, and was the biggest single off Pac’s best album Me Against The World. For that reason alone, Dear Mama is definitely top 3. I wanted to put this at no. 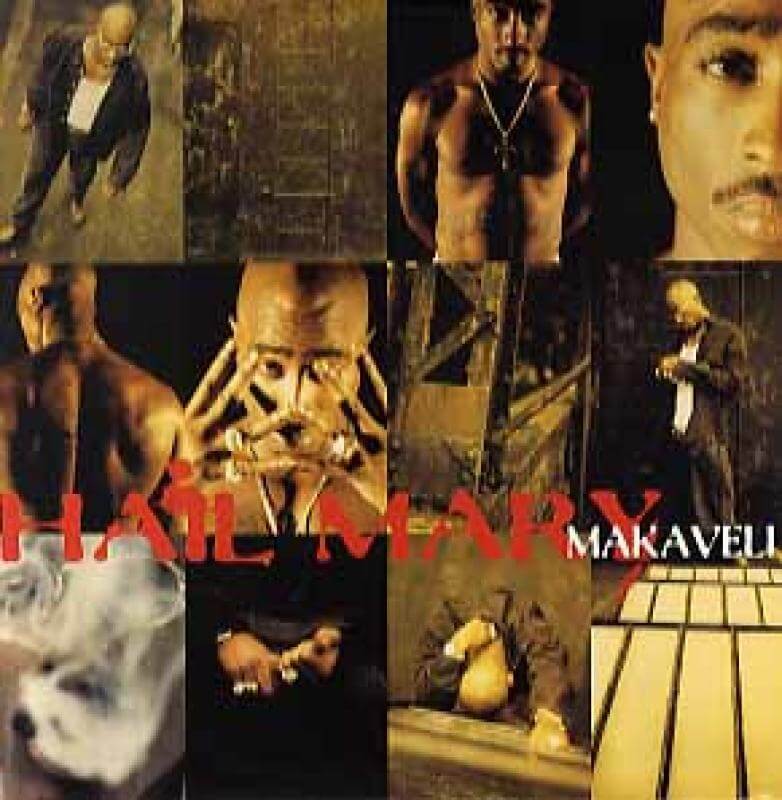 1, and if you think “Hail Mary” is his best single, I can’t blame you. It’s really one of the strongest songs of Pac’s career, with a blistering production that carries the lyrics to higher levels. Produced by the Death Row in-house underrated legend Hurt-M-Badd, this song is intense. From the opening chords to the chanted hook to the two verses from Pac, there’s literally wrong with the song…. besides the Outlawz verses. Now, don’t get me wrong. I liked The Outlawz. However, on singles and songs like these, a third Pac verse would have been much appreciated and welcomed. Still, the two verses from Pac here are possibly two of his all time greatest, and the song is legendary enough that it has to be top 3, and it’s not 3. Though not the most popular on the charts, of all the singles that Pac would release in his career, this was easily the best track and his greatest single. 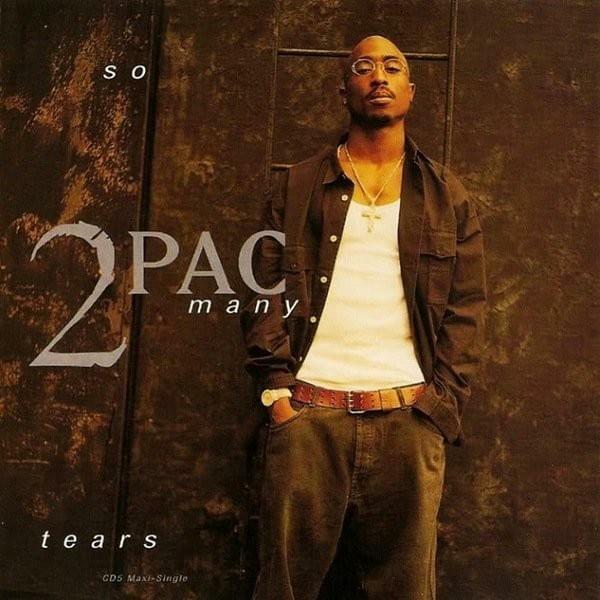 One could argue that “So Many Tears” is a top 5 Pac song and I honestly would give it the top 3 distinction. Shock G crafts a beautiful production with a Stevie Wonder sample backed by heavy drums that allows Pac to spit some of his pain. If anything, what makes this no. 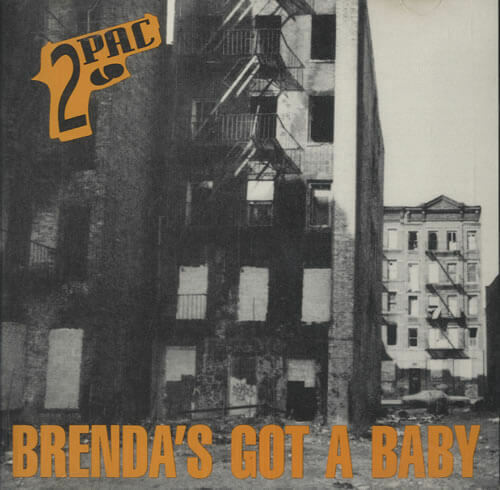 1 to me in general is the fact that up until this point, there wasn’t a Pac single quite like it. For every “Keep Ya Head Up”, there was an “I Get Around”, there was “Brenda’s Got A Baby”, and even something like “Dear Mama”, but nothing as poignant and self reflective as “So Many Tears”. Pac detailed the level of his pain, the reality within it, his suicidal thoughts, and the prospect of an early death, which now eerily lingers as prophecy. Considering his path, his legacy, and just how powerful this song is, So Many Tears is the greatest 2Pac single and one of his greatest songs ever.